pH (potential of hydrogen) is a measure of the acidity or alkalinity of a solution. the higher the pH the more alkaline (or base) the solution. When a solution is neither acid nor alkaline it has a pH of 7 which is neutral. Why Should I Maintain a Balanced P.H Level? An unbalanced pH level in the body can become a dangerous condition that weakens all body systems making your body prone to disease, as opposed to a pH balanced environment which allows healthy body function necessary for the body to resist disease. A healthy body maintains a proper alkaline reserve to meet emergency demands. 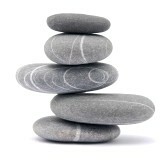 When excess acids must be neutralized our alkaline reserves are depleted leaving the body in a weakened condition. 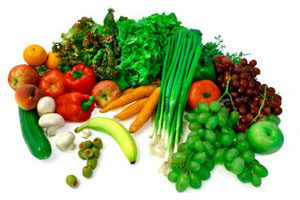 A pH balanced diet, according to many experts, is a vital key to health maintenance. What Is a Healthy P.H level? 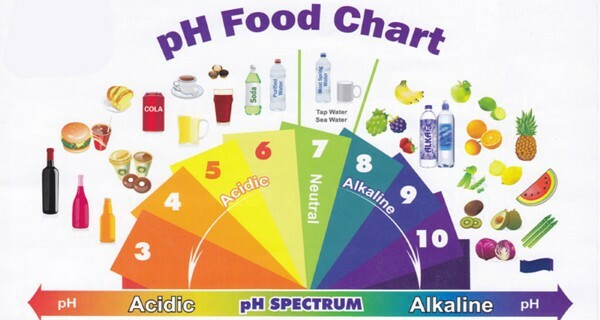 An ideal pH level is between 6.5 to 7.5 on a scale of 1-14.
who are free of cancer usually have a pH balance which is less than 7.5.
kombucha will cause the blood pH to fall by increasing its acidity. The pH of kombucha at about 7 days is roughly 3.0 depending on the temperature in which kombucha was brewed. The warmer your kombucha, the quicker it ferments, not to exceed 85 degrees. Constipation, heartburn, headaches, weak immune system resulting in frequent illness, digestive problems, acne, fatigue, and sleeplessness, excess weight. High blood pressure, high cholesterol, osteoporosis, cancer, cardiovascular and heart disease, kidney stones, arthritis, diabetes and obesity. Having a balanced pH level is critical for disease prevention, healing, and detoxification. Kombucha contains pro-bio-tics, yeasts and bacteria that remove toxins from the body. As your digestion improves your body balances its PH level. as well as the accumulation of chemical and heavy metal toxins due to environment. Drinking kombucha improves digestion and your body balances its PH level. 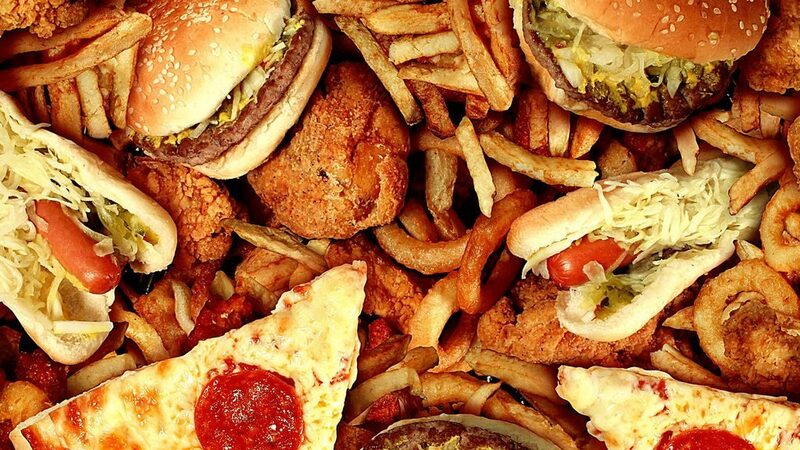 processed foods like white flour and sugar, beer, soft drinks ,coffee. We use too many prescription drugs, and we use artificial chemical sweeteners like NutraSweet, Equal, or aspartame, which are extremely acid-forming. Almond, avocado, coconut, olive, safflower, sesame, soy, sunflower, walnut. In addition to eating healthier add kombucha to your diet to aid in digestion and energy. The best thing we can do to correct an overly-acid body is to clean up our diet and lifestyle. 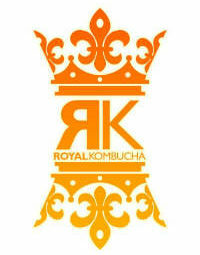 Kombucha works with your body balancing your body’s pH level to maintain a healthy level.